A simple and healthy snack, most nuts offer a powerhouse combination of protein, healthy fats, fiber, plant sterols, antioxidants, and many vitamins and minerals. I absolutely love tree nuts – brazil nuts, hazelnuts, macadamia nuts, pecans, pine nuts, pistachios, and cashews (my favorite). However, it’s the walnut that rises above the rest as the true champion from a health benefit perspective. One-quarter cup of walnuts, for instance, provides more than 100 percent of the daily recommended value of plant-based omega-3 fats. Eating about an ounce of walnuts will counteract a meal rich in saturated fat, keeping arteries flexible and tamping down inflammation. Here are 5 (amognst many) benefits of walnuts! 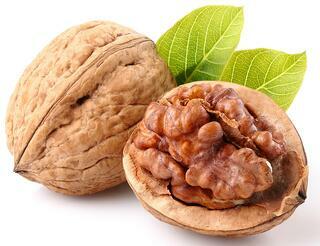 Weight loss - Although walnuts are quite dense in calories, they can be a huge part of a weight management diet. An ounce of walnuts contains 2.5g of omega 3 fats, 4g of protein and 2g of fiber that help provide satiety (the feeling of being full). Any successful weight management plan must include satiety factor; so walnuts are undoubtedly the right food to consider if you are into a weight management program. Diabetes - The beneficial dietary fat in walnuts has been shown to improve metabolic parameters in people with type 2 diabetes. Overweight adults with type 2 diabetes who ate one-quarter cup of walnuts daily had significant reductions in fasting insulin levels compared to those who did not, and the benefit was achieved in the first three months. 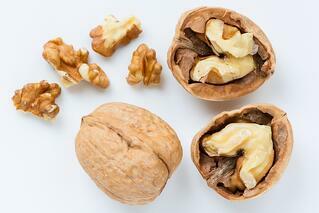 Strength - Walnuts supply the body with a hefty shot of the amino acid L-ARGININE. It's converted to nitric oxide, a compound that causes blood vessels to dilate, improving the blood flow to all of your muscles. Better sleep - Walnuts contain melatonin, responsible for conveying messages regarding the cycle of light and dark to the body. Consumption of walnuts increases the blood levels of melatonin, thereby inducing sleep. That’s why eating walnuts can be a great way to improve sleep. 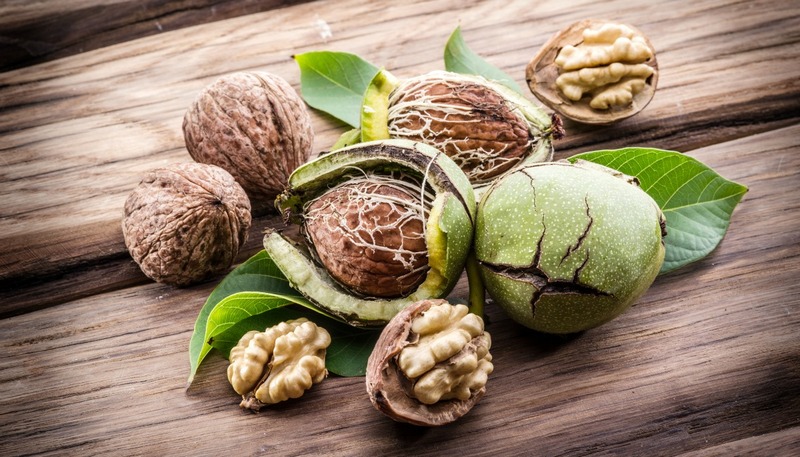 Lower stress – Studies have shown that including walnuts in the diet lowered both resting blood pressure and blood pressure responses to stress. The abundance of fiber, antioxidants, and unsaturated fatty acids, particularly alpha linolenic acid, an omega-3 fatty acids give walnuts their stress fighting properties. Walnuts are available year around in most markets. You’ll see different forms of walnuts for sale; unshelled, shelled (without the shell), salted, sweetened, or ground, etc. Whenever possiblr, always buy whole, “unshelled” nuts instead of processed ones. While buying, look at the nuts that should feature bright brown color, compact, uniform in size and feel heavy in hand. 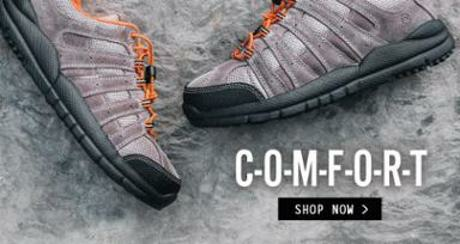 They should be free from cracks, mold, spots and rancid smell.